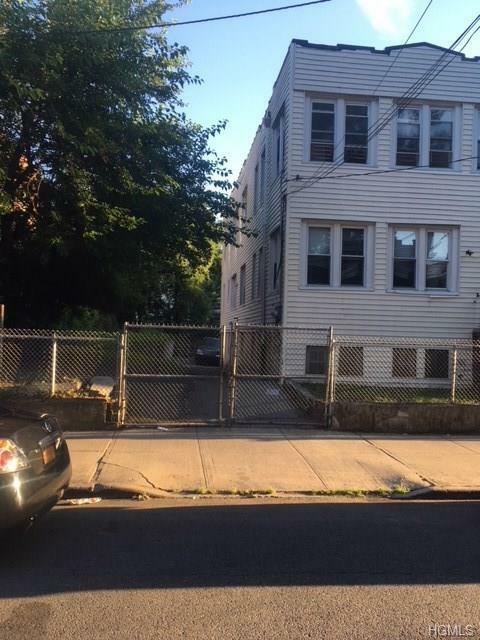 Semi-attached 2-Family home for sale in the Wakefield section of the Bronx. The first floor apartment consists of 3 bedrooms and one full bath. The second floor unit consists of 4 bedroom and one full bath. Each unit has a seperate boiler (Tenants pays their own utilities). Parking is available in a 4-6 car driveway.Property is located two short blocks from the #2 & 5 trains.Close to major highways,shopping ,schools and parks .House also have a finished basement. Solid brick building covered with siding. Basement apartment is occupied. Please do not disturb the tenants. Listing courtesy of Errol W. Lewis of Keller Williams Realty Nyc Grp.